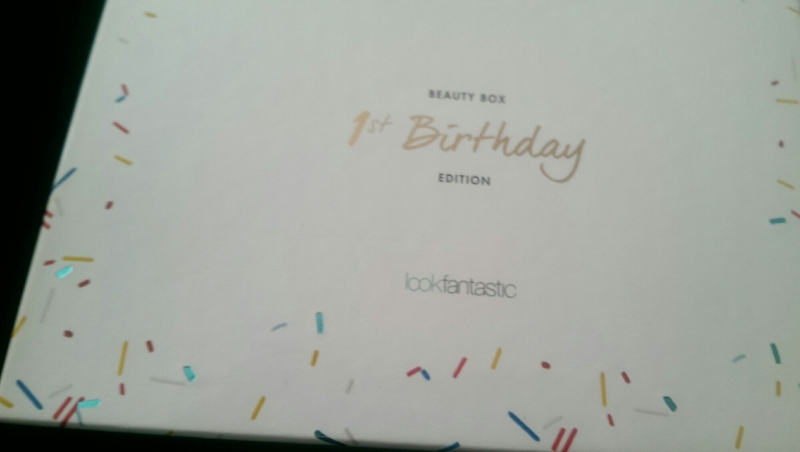 Look Fantastic’s beauty box keeps popping up in my news feed on Facebook – so I thought I’d have a look. They’re celebrating a birthday and the box is decorated with hundreds of thousands. 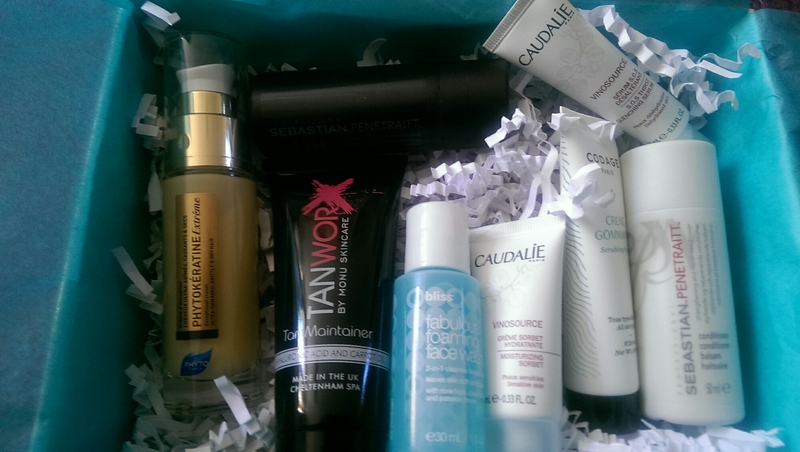 Inside there are eight beauty samples, from a range of brands. There are also lots of discount vouchers for the brands in the box and also partner brands, brilliant if like me you’re a shopaholic and love a bargain! 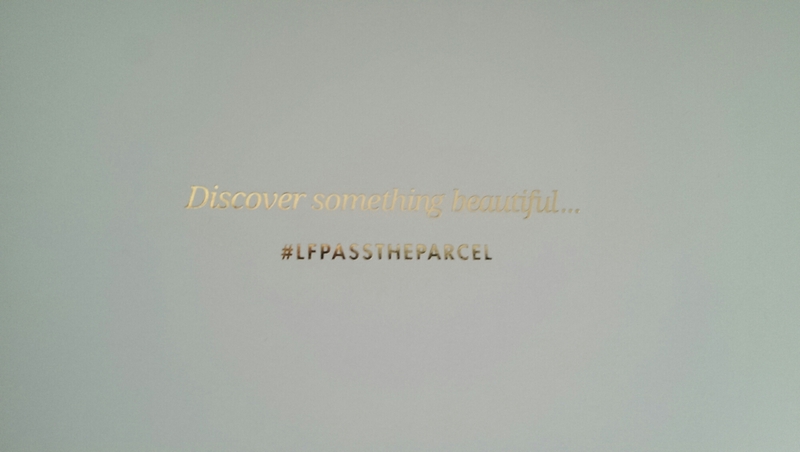 The box is £15 and is available now.